Krink K-42 Paint Marker - Yellow Green an even flowing coversall graffiti paint marker. Similar in style and size to deco markers this art marker is available in 18 vibrant colors. 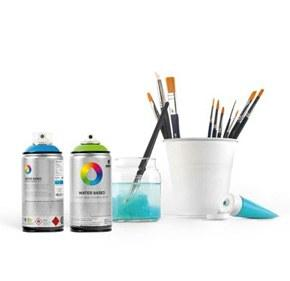 Krink K-42 Paint Marker Yellow Green is a middle bright yellowish green hue permanent marker.